hd00:30Kuang Si famous destination Waterfalls, in Luang Prabang district. Laos. 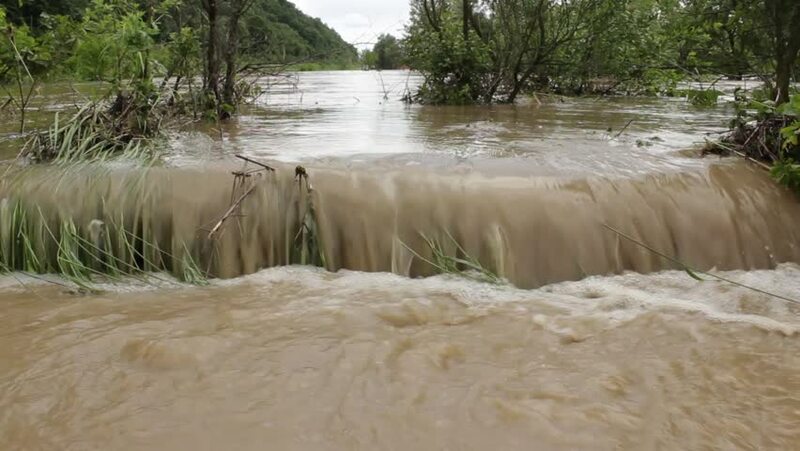 hd00:15River spilled and flooded fields,rapids close up,low angle view,close up.Natural disasters,catastrophe,rainstorm,thunderstorm,stormy weather.tsunami,hurricane,tornado.Overflowed water rushes,raging.